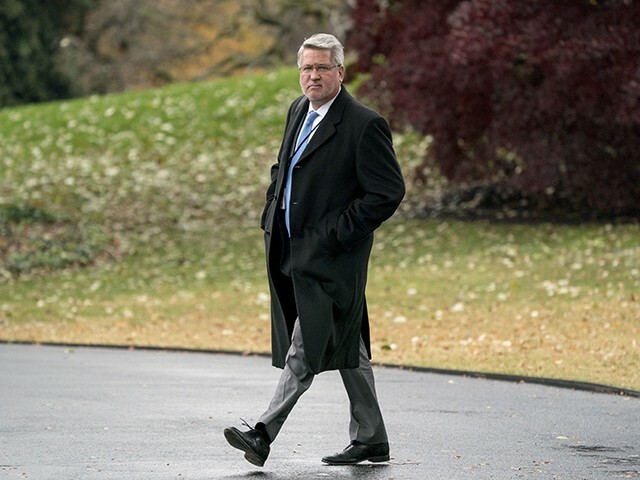 White House Deputy Chief of Staff for Communications and former Fox News executive Bill Shine resigned on Friday. The news was announced by White House Press Secretary Sarah Sanders. The President hired Shine, a former Fox executive and friend of Sean Hannity in July 2018 to help improve communications and television production at the White House. Despite leaving the White House, Shine will serve as a senior adviser on the 2020 campaign, according to Sanders. Shine received heightened criticism from the left for his previous role with Fox News and the network’s coziness with the White House. He continued to receive millions in severance and bonus payments from Fox News after leaving the network. Shine’s role was featured in a New Yorker story this week highlighting the close relationship with Fox News.